Since march 2013 we are cooperating in the area of Global Learning with the VNB in the context of the project Heute@Morgen. 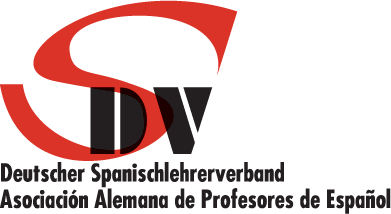 Since april 2013 there exists a cooperation with the Deutscher Spanischlehrerverband (DSV). There exists a cooperation with the Eine Welt Netz NRW, the umbrella organization of the associations on development policy in North Rhine-Westphalia. Since april 2013 there exists a cooperation with the IFAK, Institut für Angewandte Kulturforschung in Göttingen. 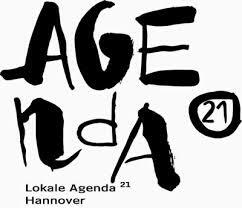 Since march 2013 there exists a cooperation with the Agenda 21-Büro in Hanover. There exists a cooperation with VEN, the Verband Entwicklungspolitik Niedersachen e.V., a union of NGOs on development policies. Since may 2013 there exists a cooperation with the peruvian NGO Insituto de Defensa Legal (IDL).